Gospel: A thing that is absolutely true; A set of principles or beliefs. In a world often mired in imitation or a lack of originality, it’s refreshing to find an artist willing to do things their own way regardless of what critics or others may think. 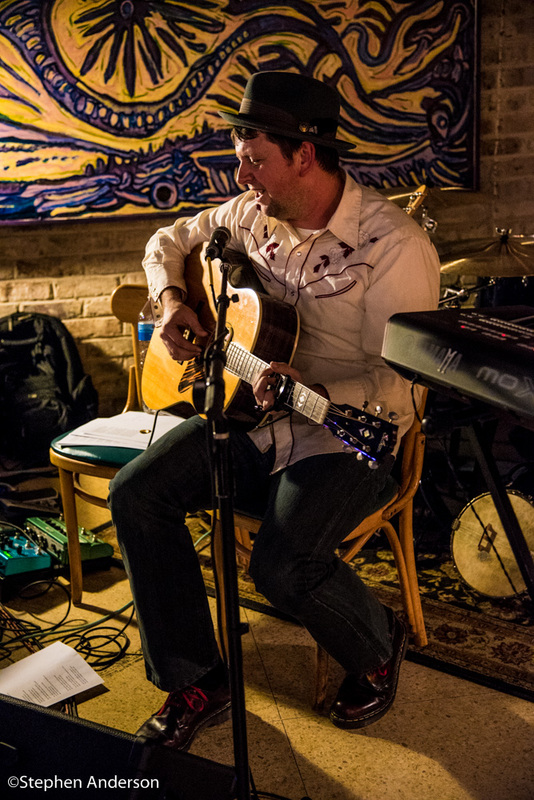 Over the last few years, Abe Partridge, a singer-songwriter from southern Alabama, has done just that. 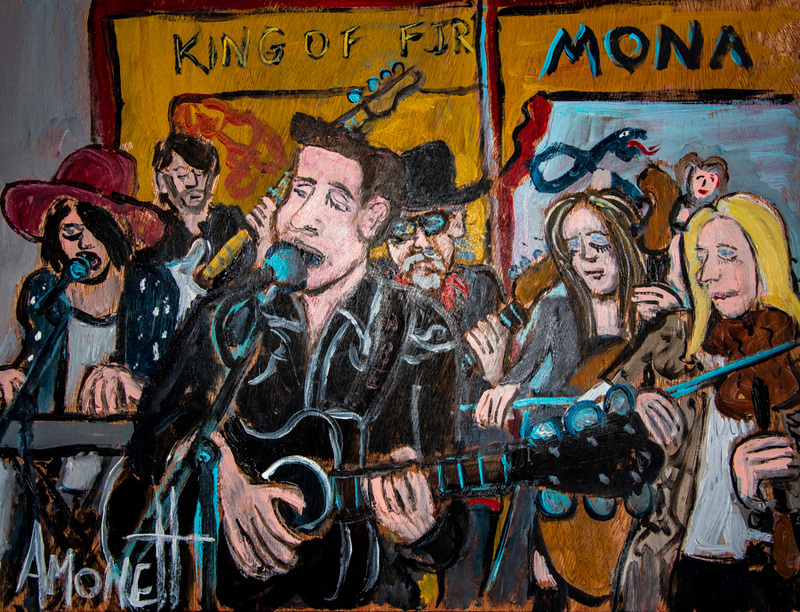 At one of Partridge’s earliest shows at The Listening Room of Mobile, I was introduced to him by music-inspired artist/painter Robby Amonett. To be perfectly honest, I really didn’t know what to think of his first performance. It was different while leaving a big question mark in its aftermath, yet begging to be seen and heard again. One of the next times, I saw him was when he opened a show which had the featured performers beginning their set by saying “How do we follow that?”. I realized then that Abe was unique and someone I needed to hear more of in the coming months. It recalled times spent listening to a distinctive group of musicians defying the odds with their own style while performing in some of the best tiny clubs in places like New York City’s Greenwich Village. 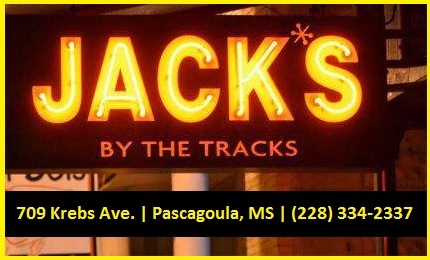 In 2016, I had the privilege of interviewing Partridge at Jack’s by the Tracks in Pascagoula, MS for a TV episode of “Music Scene” (directed and produced by Steven Dale). In the interview, we discussed his gradual transition towards becoming a singer-songwriter and the release of his first album “White Trash Lipstick”, which I ranked rather high on my list of favorite albums for that year. Over the course of the next couple years, I continued to follow Partridge with anticipation and a growing appreciation for his style and delivery. 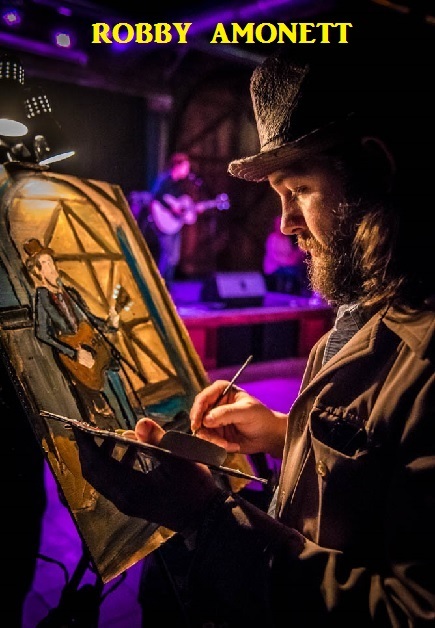 Recently, the article “Former Preacher Finds Calling as Alabama Folk Artist” by Jared Boyd (AL.com /Associated Press) beautifully gave an intimate look into Partridge’s history. 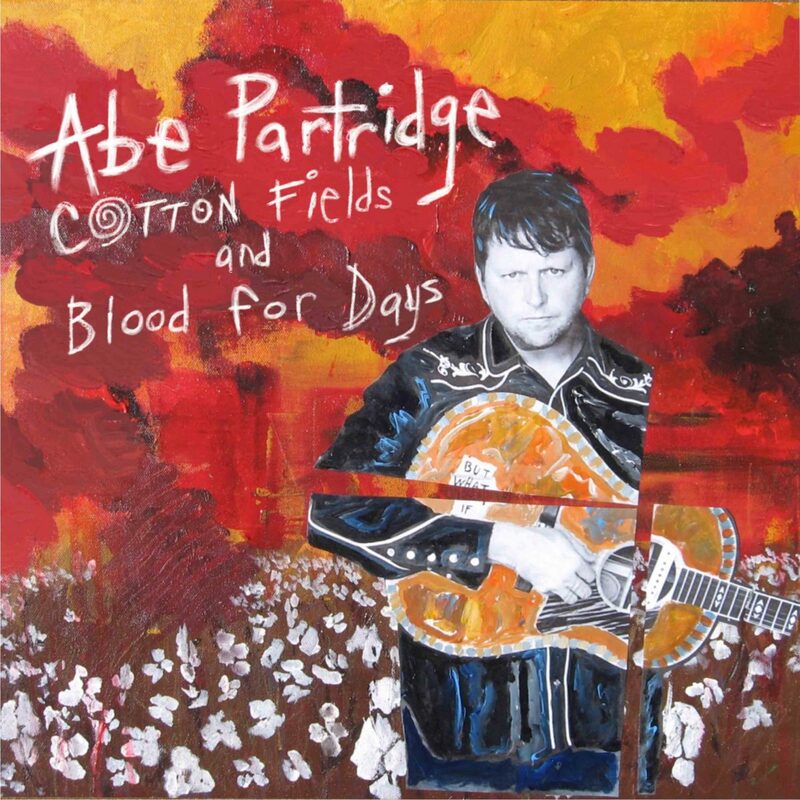 The Abe Partridge story could easily be made into a movie – A young man in search of himself in a journey that has taken him down many paths – From his humble times as an Appalachian minister to being stationed in the Middle East after leaving the ministry, and finally becoming a singer-songwriter with a passion for truth and honesty. 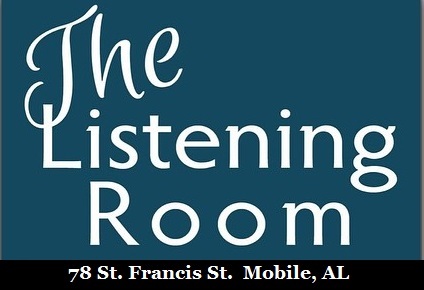 Along with The Listening Room of Mobile (AL), The Julep Room in Ocean Springs, MS has been an early supporter of Abe Partridge and his original music. Since our 2016 TV interview, Partridge has continued writing and delivering thought provoking songs with a wide range of emotions. Call it fire and brimstone or soul-stirring songs of redemption, but one thing is true – Partridge has always remained true to himself. 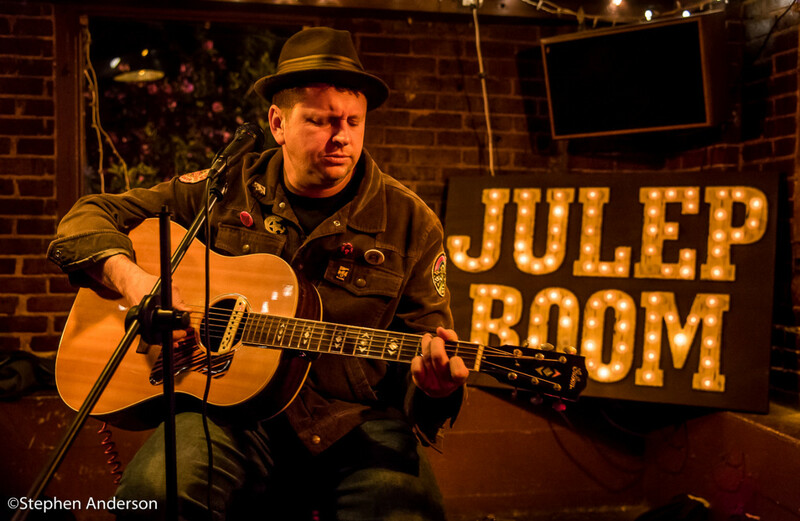 Even though some folks in his own “neck of the woods” haven’t always understood his brand of originality, one venue owner has given Partridge a platform to reach a growing number of fans. 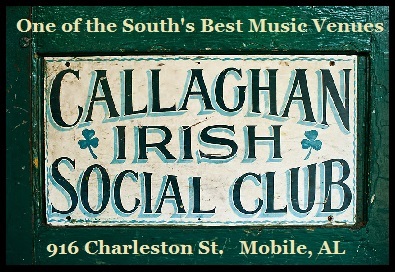 Jim Pennington of The Listening Room of Mobile (AL) was one of the original few that “got it” and because of that he booked Partridge on a regular basis. The signing with Skate Mountain Records in 2017 was exactly what was needed for Partridge. The early 2018 release of “Cotton Fields and Blood for Days” has only furthered what at times seems like a man with a mission. One may say the former minister has chosen a way to reach more souls, but this time by baptism with song – the gospel according to Abe Partridge. I have given much thought on what to say about “Abe”, but it’s not as easy as one may think. Several have written outstanding articles and reviews, so why repeat what others have provided. Comparing him to other music artists is occasionally and honorably done, but I want to stay clear of that due to the fact that I want to see where this story of Abe Partridge goes. I could not be more happier regarding the growing respect he is finally now receiving. 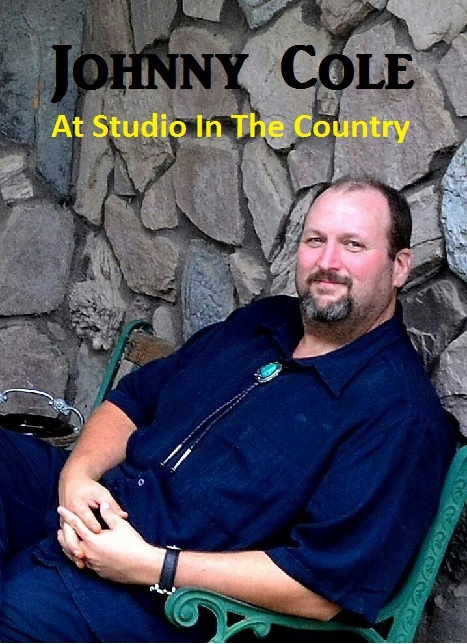 In the past, I have talked with him many times when he spoke of his frustration over a lack of venues willing to book him in his own hometown, but how it was the venues on the road that were showing interest and a stage for his music. 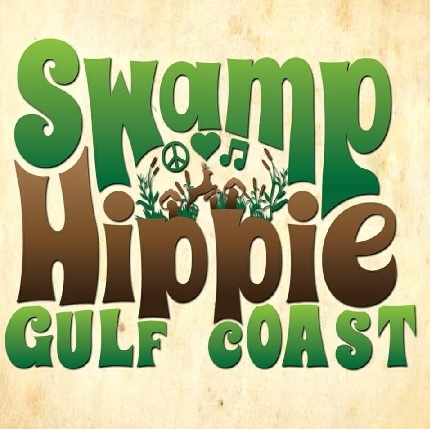 Personally, I began to notice a the tide changing for Partridge around the time of last autumn’s Mississippi Songwriters Festival. 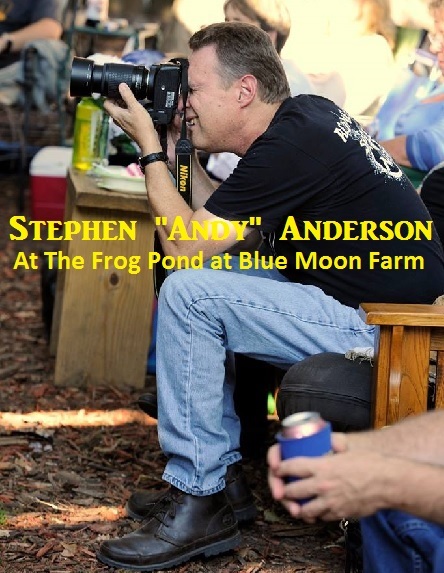 His signing to Skate Mountain Records, a much praised appearance at the popular Frog Pond at Blue Moon Farm and his return to the highly popular songwriters festival in Dripping Springs, TX firmly cemented his forward progress. I guess my best (if I may say) assessment of Abe Partridge as a songwriter, recording artist and performer is his admirable honesty. Abe is “just Abe” with no hypocrisy. 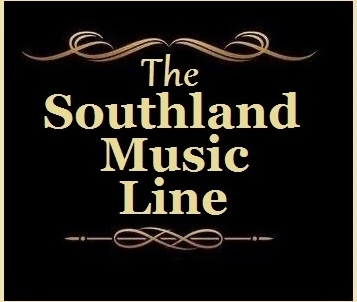 Recently at a performance at The Listening Room at Mobile, he invited his young daughter up to sing one of his songs with him. Abe sat there singing along but with a smile of a proud father AND to me that is in part what I find compelling about him. He realizes the more important things in life and has this determination to not fall victim to the corruption so often associated with becoming a star at any level or going the route of a Larry “Lonesome” Rhodes. 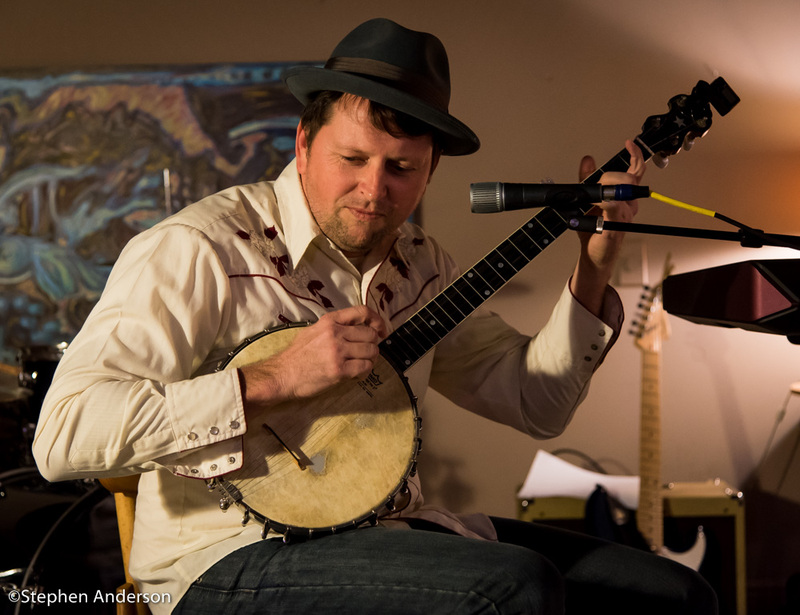 When you meet Abe, see him on stage or hear his music – you’ll get exactly what makes him special and that is for you to determine, not what some journalist guy like me tells you to think. 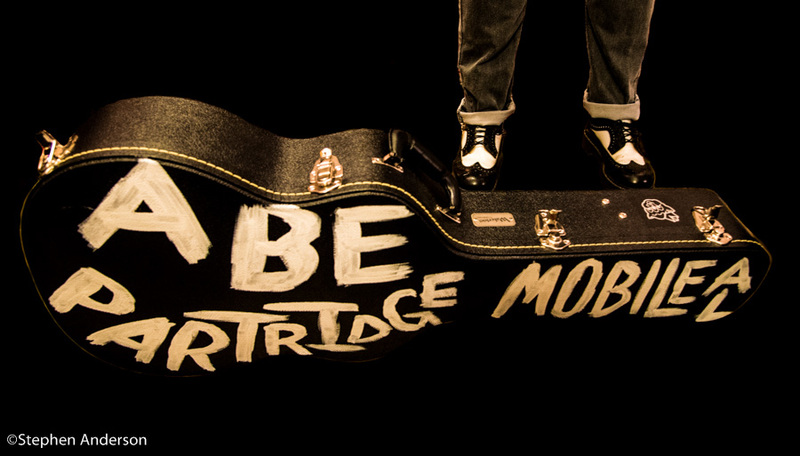 Click Here for Abe Partridge’s official website and where to purchase his music. 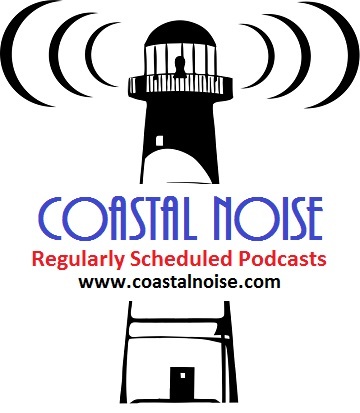 Tagged Gulf Coast Music Scene, The Listening Room of Mobile.